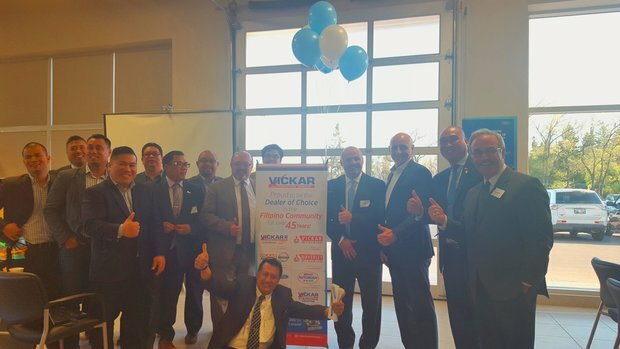 The Vickar Automotive Group are always proud to be part and a sponsor of the Manitoba Filipino Business Council. Glad to see the members of Different Filipino Organizations attended the monthly meeting to see old faces and meet new ones. Members of Philippine Basketball Association (PBA), Magdaragat, Alapan and BIBAK are just some of the faces that were present at the event. Glad to see our friends Councillor Mike Pagtakhan and MLA Jon Reyes stop by and be part of the event.